LSLAP is re-opening its summer program as of today. We have begun booking clients for appointments at our clinics in Surrey, Richmond, Vancouver, Port Coquitlam, Burnaby, North Vancouver and New Westminster. See our service listing on the Clicklaw HelpMap for clinic locations, hours, language support availability, and contact information (This listing will be updated in the coming weeks). 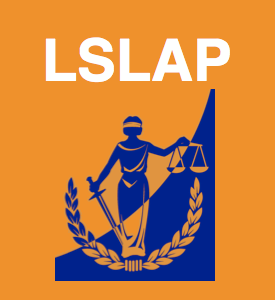 LSLAP provides free legal advice and representation (where appropriate) to low-income earning members of the public living in the lower mainland. For a list of the kind of services we can provide, as well as the areas of law in which we cannot assist, please refer to our previous blog post or our website. To book a clinic with LSLAP, please call our switchboard at 604-822-5791.